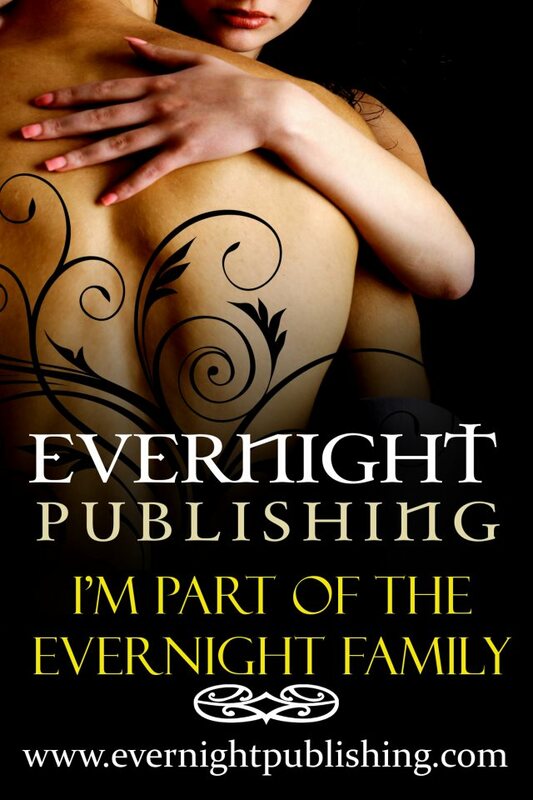 Coming August 17th from Evernight Publishing. I am! I’m really looking forward to this one. It’s a fun little tongue-in-cheek ditty with a very unique pair of protagonists. Thanks for the encouraging words, Tina!